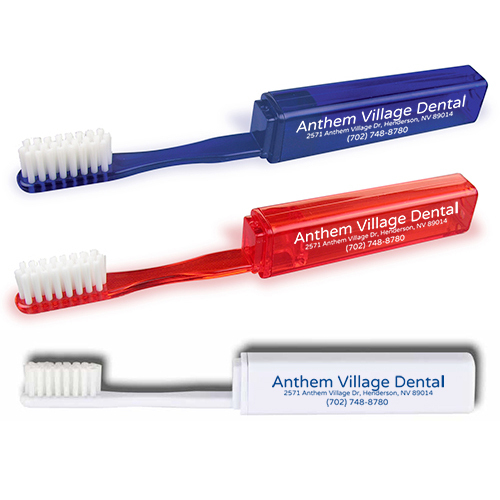 It's easy to advertise with these custom imprinted giveaways. 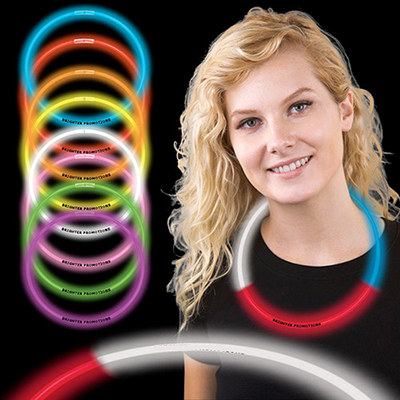 The Promotional 6" Bag Clips are just what you need. 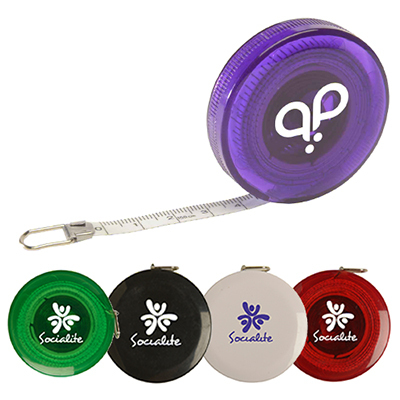 The personalized bag clips can be customized with your brand colors and logo. Another interesting use is that the magnet on the back allows you to use them even as fridge magnets. 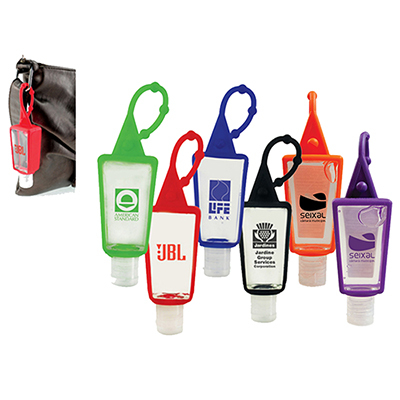 Keep notes or seal your bags with these Promotional 6" Bag Clips. Place your order soon and build your brand with these bag clips. "I chose these bag clips as they would be frequently used and will be handy in kitchens. The imprint quality brings out my logo and makes sure that my brand is always in sight when the recipients use them"
"We bought these clips in bulk to help employees stay organized in office. Papers are now kept in a more orderly fashion." Ideal for keeping snack bags freshly sealed!